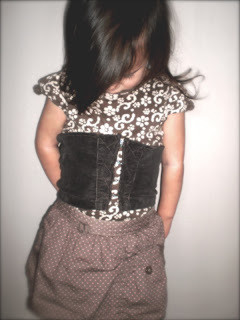 I stumbled upon this pattern for a wide belt when I was trying to make a vest for my daughter. 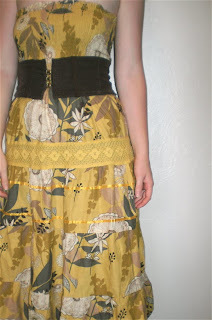 I made it out of an old skirt that was too big. It's great for all those flowy blouses and tunic dresses that need a little extra something! 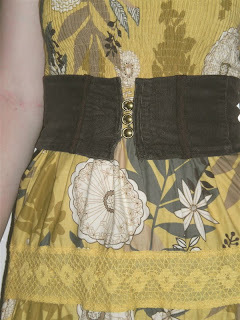 *This belt works best with a thick material that has a little bit of stretch in it. 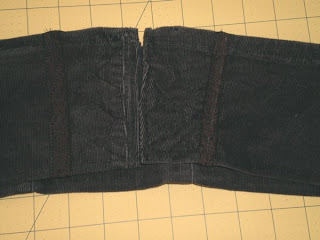 1) Start by measuring around your waist and deciding how wide you want your belt. 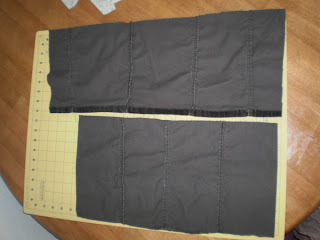 Cut out your fabric out TWICE as wide as you want the belt, and length of your waist measurement, plus seam allowance. 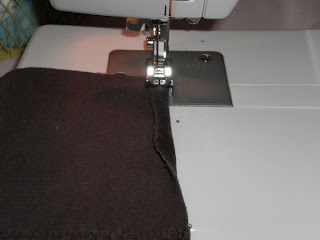 If you need to, you can sew two pieces together to get your desired length. 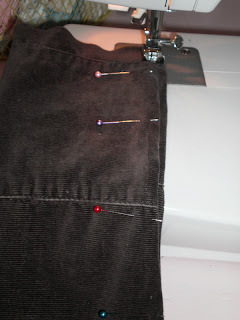 2) Fold over the edge of both sides of your fabric twice, pin, and sew all the way down ONE side. 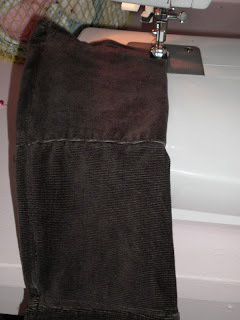 3) Then fold your unhemmed side over on top of the hemmed side, wrong sides together, and sew all the way down. 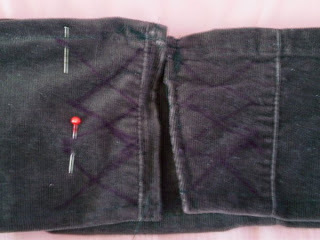 4) Fold under the edges of the two ends, pin, and sew strait down on both sides. 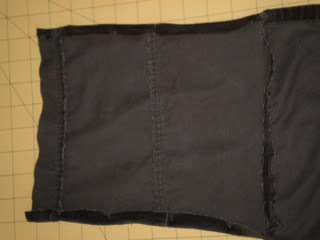 5) Then sew strait down the bottom side (where you folded over the fabric) to make it lie flat, and give it a more finished look. 6) Pin or mark with a fabric pen where you want your design to go. Sew along your marked pattern. 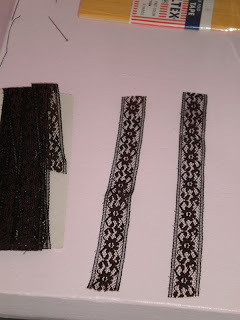 7) Measure and cut your lace (or other trim), and pin it to the belt, wherever you want it to go. Sew it on. 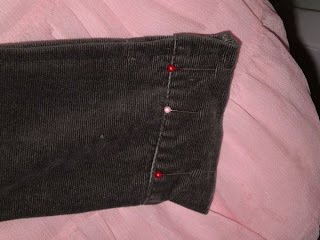 9) Then sew on your belt buckle (I found mine at a thrift store for 3o cents!). You will probably want to hand stitch them on with a needle and thread. That's it! Ta-da! it looks great with the buckle in the back, too! I can't wait to find things to wear it with this fall! 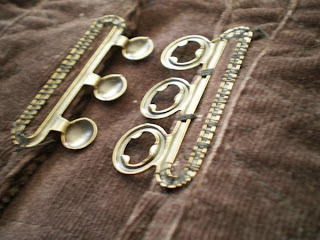 ...You can also use hooks and eyes if you don't have a belt buckle handy. 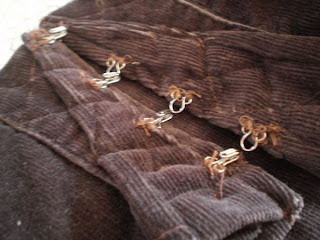 Stitch them on by hand, like you would the buckle. Here is my daughter in her matching belt! I want to make one of these! I love tunic shirts and mini dresses with leggings. 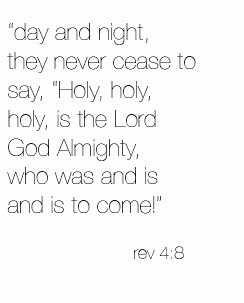 This is so perfect to go with them!